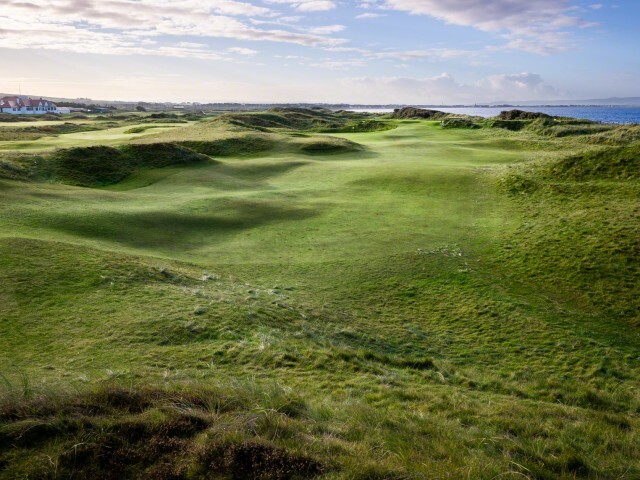 With some of the finest links and parkland golf courses in the world experience Scotland from the tee, as well as wee dram at the 19th hole. 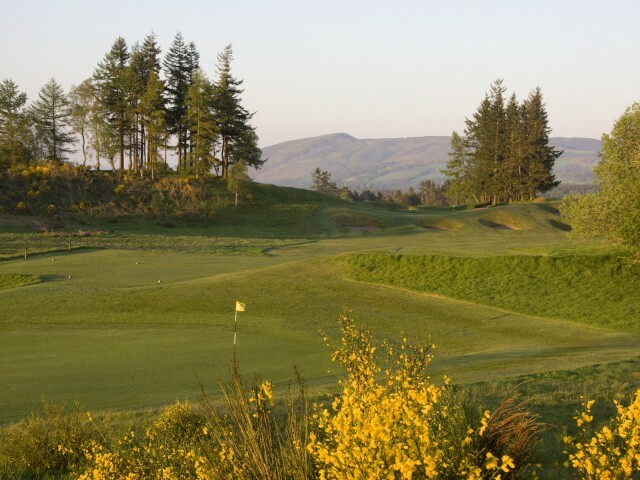 With so many courses to choose from you can make the most of a 7 day tour with daily golf, breathtaking scenery and superb local places of interest from the east, west and central areas of Scotland. We’ll guide you on a scenic route and offer recommendations to sample the very best of Scotland’s natural larder while you are here. 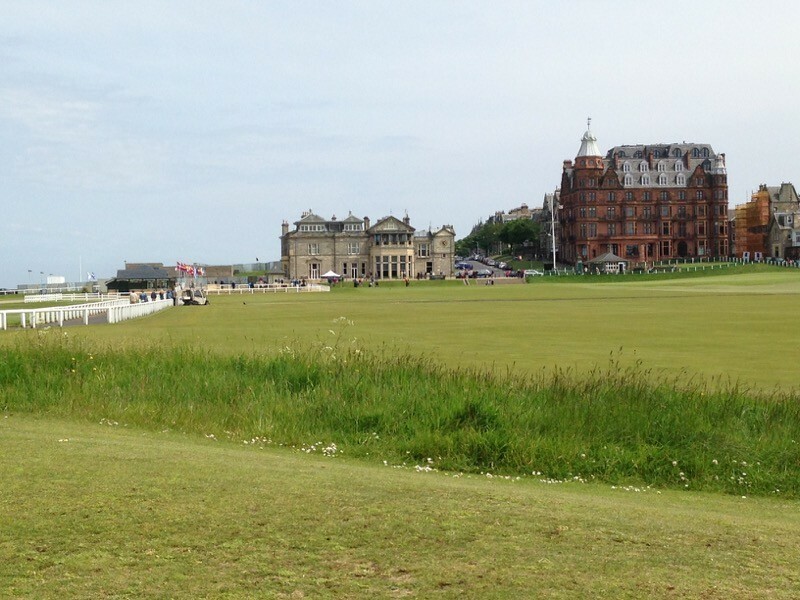 Your tour will end back in Edinburgh after a few days at the ‘Home of Golf’ in St Andrews where you have the opportunity to enjoy a final round on the iconic Old Course fairways of this wee historic town in the Kingdom of Fife. 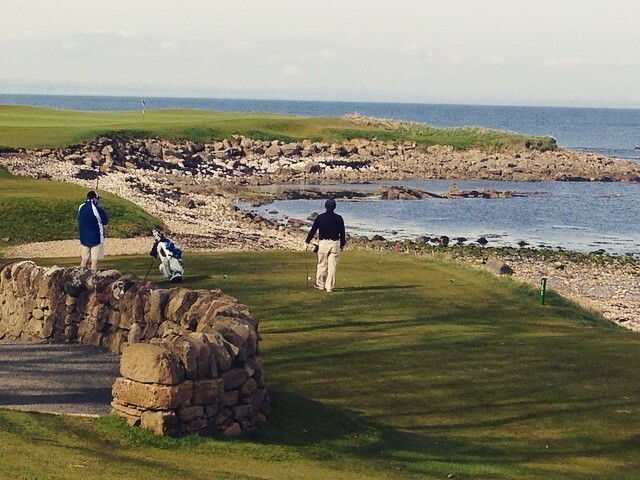 More than just a golfing holiday you can also enjoy a wee dram at one of our newest lowland whisky distilleries, and a visit to St Andrews Castle and Cathedral for a birds-eye view of the historic golfing town. From £2390 per person (based on two people travelling together and sharing a double of twin room) for travel between 1 April 2018 – 31 October 2018. For those travelling in larger groups please just get in touch or visit our Group Escapes, as we will be able to amend our quote to suit your specific circumstances. 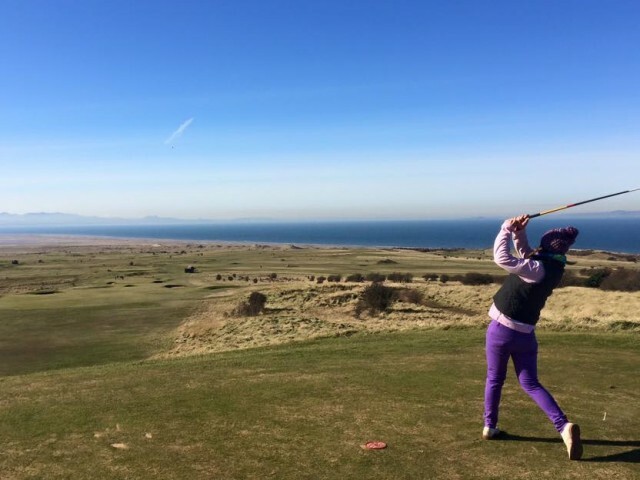 Play on the Old Course Links in St Andrews is subject to handicap and success in the ballot – a local alternative is always arranged on your behalf. If there are any particular courses on your ‘Scottish Wishlist’ please just let us know at time of booking and we may be able to tailor this tour for you. This package is quoted as a self-drive tour but can also be escorted with a local executive driver for a supplement. 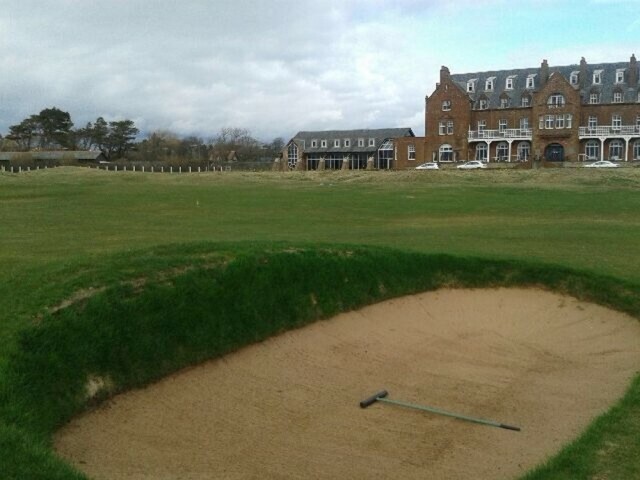 Please note that a handicap certificate is required to play the Old Course. The maximum handicap is 24 for men and 36 for ladies. A valid certificate from the relevant home golf club must be presented to the Starter before play. A letter of recommendation will not be accepted.